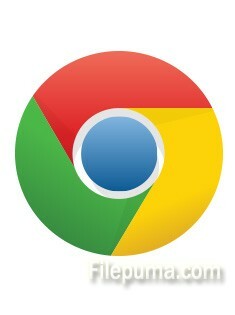 How Do You Delete the History If You Have Google Chrome? Too much history not only will take up your space, but also leak your important privacy. So delete the history has become a matter of privacy. How to do it? 2. Click on Wrench icon at the right of the star of Bookmark. 3. Click on Options to open the Options dialogue box. 4. Click on ‘Under the Hood (or Bonnet)’ tab. 5. Click on ‘Clear browsing data…’ button of “Privacy” to open the data dialogue box will appear. 6. Check mark ‘Clear browsing history’ and ‘Clear download history’ and all other boxes relevant. The cache will get rid of temporary files, and ‘Delete cookies and other sites data’ will get rid of cookies and third type parties for you. 7. Next to ‘Clear data from this period’ click on the arrow to select everything for the first time use. After other use, you can choose between ‘last hour’, ‘last day’, ‘last week’ and ‘last 4 weeks’ also. 8. Click on ‘Clear browsing data’ button. 9. Finally, click on Close button to exit. Glary Utility will also clean browser, temporary files and cache. 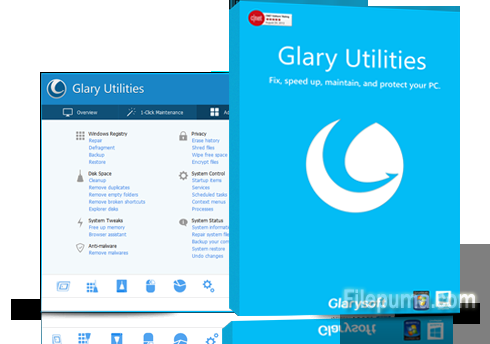 Glary Utilities is a freeware with registry and disk cleaning, privacy protection, performance accelerator and amazing multifunctional tools. It can fix dogged registry errors, wipe off clutters, optimize internet speed, safeguard confidential files and maintain maximum performance.